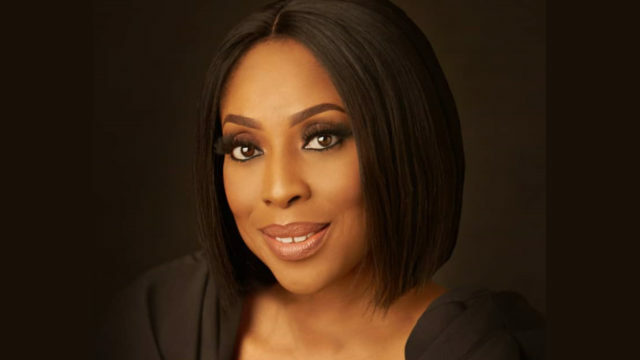 Serial entrepreneur and media personality, Mo Abudu, has announced plan to launch a mentoring programme, Your Dream Moment with Mo – The Power Series, for young women in Nigeria and a number of international locations, in January 2019. In her statement, the scheme aims to boost the self-esteem and capability of women aged between 18 and 34 years, enabling them to feel empowered enough to reach for their dreams. “Anyone wishing to participate is being encouraged to apply now for this free series of events, the first of which takes place on January 14, 2019 in Lagos. Participants can look forward to learning about how to discover their passion and how to use it as a means of fuelling their ambitions,” the statement said. The scheme will also focus on building fulfilling careers or business, using one’s existing tools and assets, and how to identify and remove obstacles to success in life. 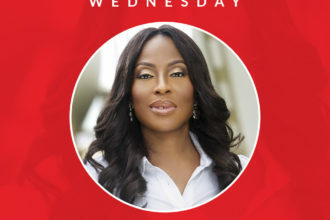 Abudu expressed her excitment on the upcoming scheme.